When the Rugby World Cup (RWC) 2019 kicks off in September, Canada will play four matches, against Italy, New Zealand, South Africa and Namibia. Meanwhile, Japan will face off against Ireland, Scotland, Russia and Samoa. Two legends who have played pivotal roles on their national teams over the years are Canada’s Jamie “Cuddles” Cudmore and Hitoshi Ono, aka the “Iron Man.” Both play the same position of lock and are 40 years old. 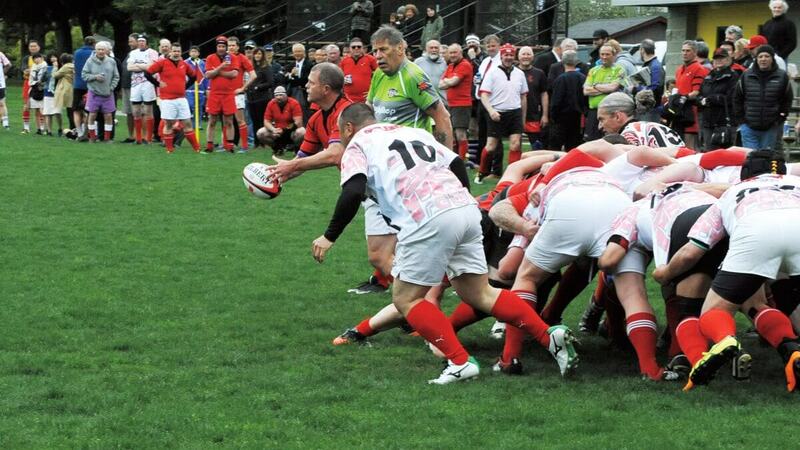 The 196-cm Cudmore, who grew up in Squamish, British Columbia, is a former member of the Canadian national team and has played professional rugby in France. He retired as a player at the end of the 2016–17 season and has taken on the role of full-time general manager with Provence Rugby. 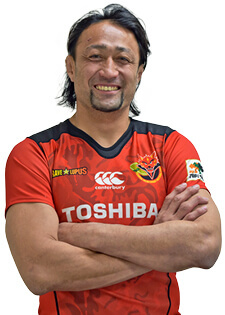 Ono hails from Fukushima, and in addition to playing for the Japanese national team, competes for up for the Toshiba Brave Lupus and for the Sunwolves in Super Rugby competitions. Despite his age, the 192-cm player lives up to his nickname, maintaining peak performance on the pitch. The two have played against each other in past RWCs and, more recently, they’ve become friends. 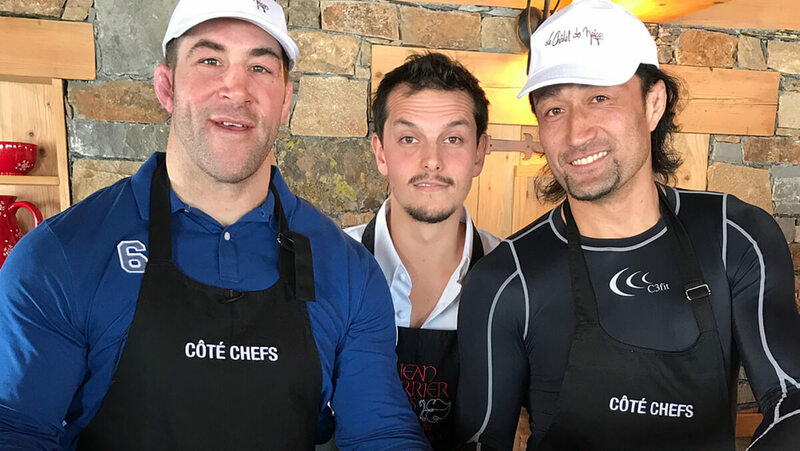 To learn more about their camaraderie and some of the highlights of their careers, The Canadian met up with Ono on the rugby pitch and talked to Jamie Cudmore via Skype. What do you like most about rugby? Even if you’re not good at kicking or passing, you can contribute to the team. Even if you’re not a fast runner or particularly strong, you can still contribute to the team. That is rugby. 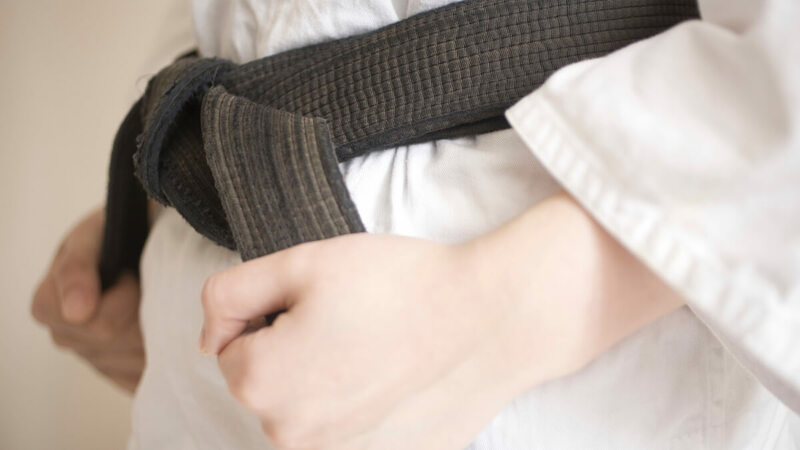 It doesn’t matter whether you’re big or small — there is always a suitable position for you and you can take advantage of it. I believe that is why — even though I only started playing rugby as a university student — I was selected as a Japanese national player. What are the most memorable stories in your career so far? One is when I was first selected to be on the Japanese national team. That year, there was an international competition called the Super Powers Cup in which Japan, the United States, Russia and Canada played each other — and the final match was in Canada. Our team won the tournament in a match against the Canadian team. Also, at the RWC 2007 in France, the final match we played against Canada was a moment that will always stand out for me. 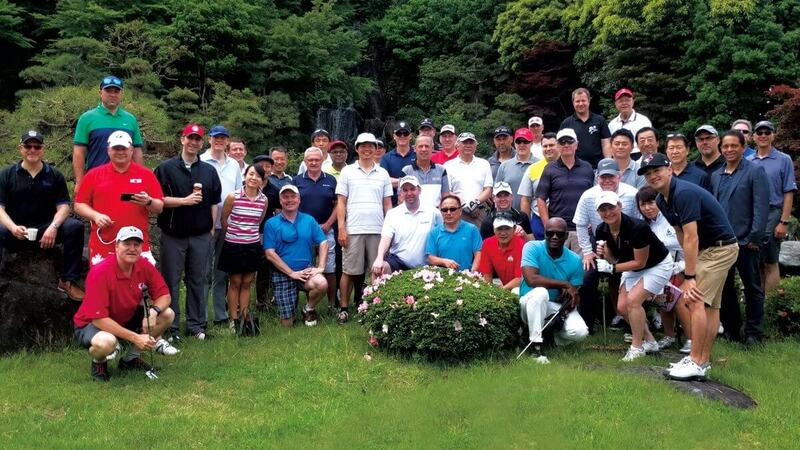 The match was a draw, but it was big news for Japan, as it ended a series of successive losses for us. 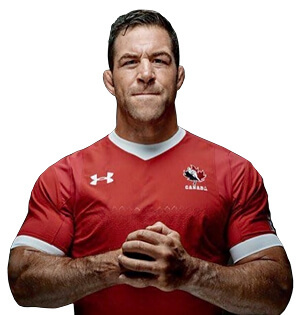 Tell us about the tournament in France and how you know Jamie Cudmore. I knew Jamie from past Japan–Canada matches, but during that tournament in February 2018 we got to know each other very well. We are the same age and play the same position. We were on the same team, and from the beginning Jamie was very friendly and I really appreciated his friendship. We played one match each day and, in total, played six matches during the week. It was also interesting to play rugby in the snow — even top-level players can’t play properly in the snow, and no one can run well on the snow, so it was fun to watch! As a player, Jamie is very tough, but as a person he is very kind and helpful. Even though we were able to spend only a week together, he unified our team. He was really a great leader. What must Japan do to succeed in the RWC 2019? Until then, the best thing Japan can do is work hard. If we do so together, we can create a strong feeling of unity and mature as a team. During the RWC 2015, we succeeded as a team by taking that approach. I believe we can do the same again. 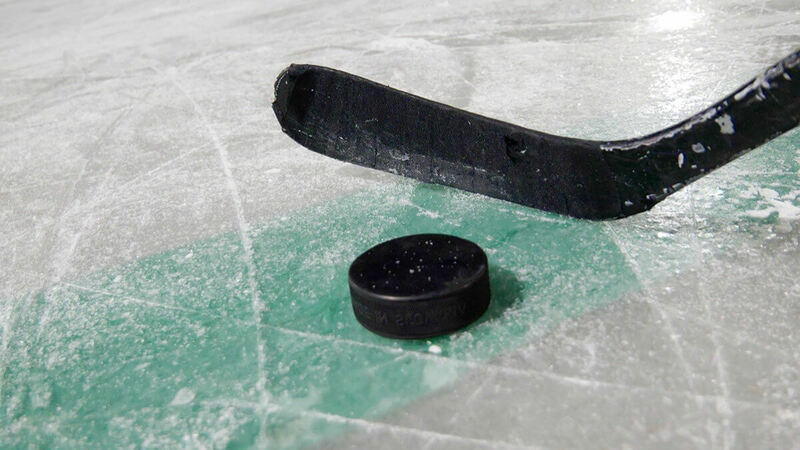 Making the most of the time we have before the tournament is extremely important. What do you think of the Canada team? They are a very hard-working team. While they are not like the [New Zealand national rugby team] All Blacks, which has many world-class superstars, every player puts 100 per cent effort into their game through to the end. All of the Canadian teams that I’ve seen at previous RWCs have been fighters. Canada has a good chance to do well at the RWC 2019. If they follow the same approach for success that we need to follow — working hard and coming together as a team — they could go far. What are some of the highlights of your career as a player? The first high spot is having joined the Canadian national team for my initial RWC. In second place are all of my RWCs playing for Canada, while the third main highlight is winning the Top 14 [in France, with ASM Clermont Auvergne]. Although I am fortunate to have been on some great teams, the biggest highlight for me was when I got my first cap for Canada. To be able to represent my country was a huge honour. It was very, very exciting. What do you think are Canada’s strengths? Having seen the team play in Marseille, the most exciting things to witness are the speed of the players, and their defence. Hopefully they can build on those strengths, which are two things you should definitely watch out for in 2019. Although I am fortunate to have been on some great teams, the biggest highlight for me was when I got my first cap for Canada. To be able to represent my country was a huge honour. What do you think about Japanese rugby? Japanese rugby is extremely exciting. I’ve seen how they have worked so hard over the past few years and since the RWC 2015. Of course, when they won against South Africa [in 2015] it was huge news. I think there are lots of similarities between Japanese and Canadian players — they work extremely hard, are very respectful and give everything they can. They’ve managed to surprise people. They are definitely more successful than we are. They’ve grown a lot and the majority of the players play professionally, which really helps. When you work hard and you are respectful, when you play in a professional environment, normally the team does very well. If Canada can learn from the way Japan has succeeded like that, I think they will be very, very happy, too. How do you know Hitoshi Ono? The Iron Man! I know him very well. We played against each other in Canada–Japan matches at various RWCs, and we’ve always shown each other great mutual respect on the field. In 2018, I was very fortunate to play in a tournament in the mountains in France, and we played together on the same team in the snow! We had a great week of skiing, eating, drinking and playing rugby. It was a very fun social tournament, and the best part of the tournament was to be able to spend time with these great players from around the world, including Hitoshi. Normally, you only get to play against each other for 80 minutes in the game and that’s it. But we had an entire week, during which we were together throughout each day. I really appreciated him being on my team and being able to spend time with him. What a player! I have a huge amount of respect for him and wish him all the best. I would love to catch up with him at the RWC 2019 in Japan.